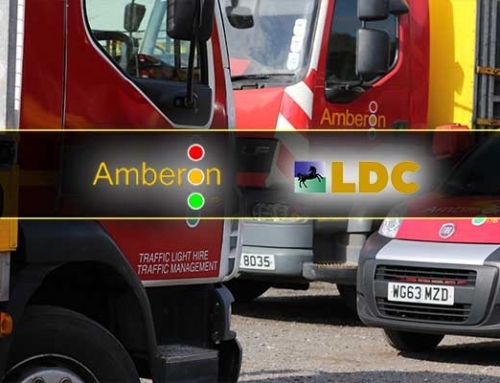 Amberon, the UK’s leading Traffic Management company continue their growth and expansion with the opening of their 19th depot in Peterborough. 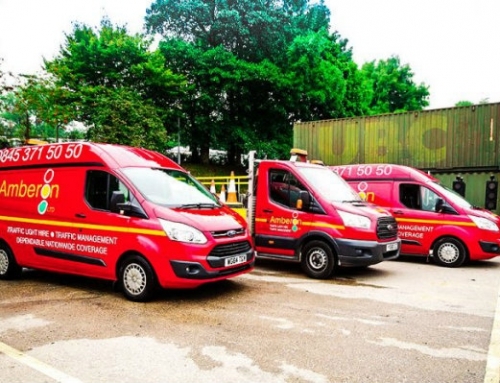 Just 12 months after depot 18 opened its doors in Nantwich. 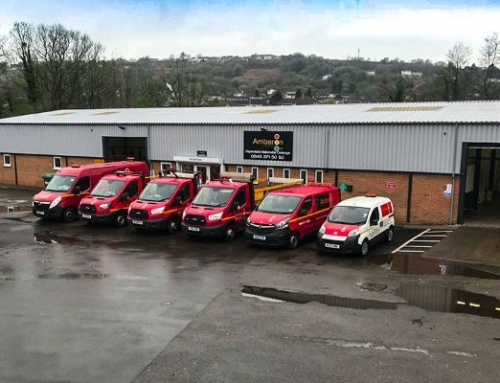 With the first depot opening 15 years ago in Paignton, Devon, the operation has grown exponentially across their 15-year existence, turning Amberon from a regional TM provider into the national powerhouse that it is in 2017. 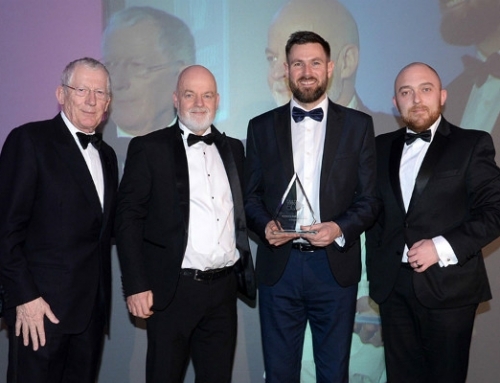 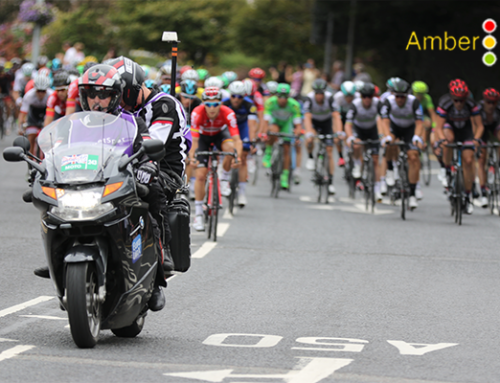 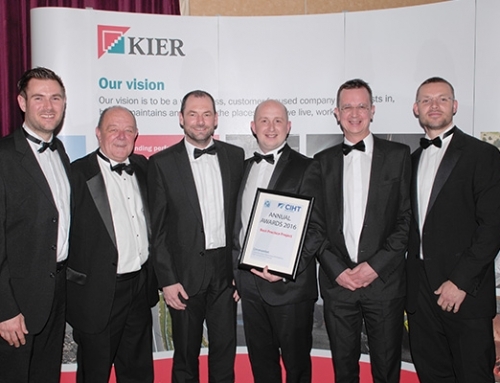 Key to this success has been a sustained focus on customer service and health and safety, values that to this day, Amberon place at the forefront of their operations. 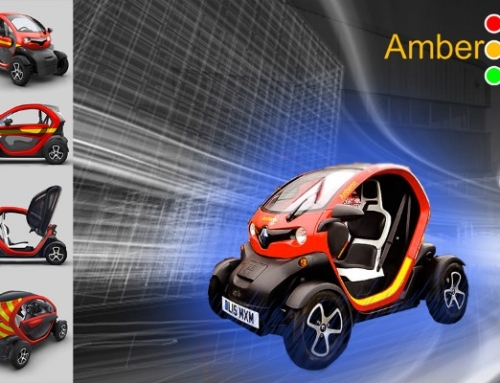 “Opening up in Peterborough represents a key strategic move for Amberon linking up our already established depots in North London and in Nottingham and offering our customers in that region an even more comprehensive service”. 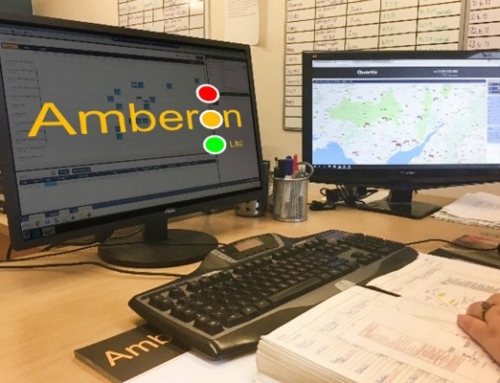 With a fully functioning Peterborough depot, Amberon now has 360 operatives out on the UK’s road network across their 19 hubs, leaving no doubt that the company are truly at the forefront of TM operations up and down the UK.